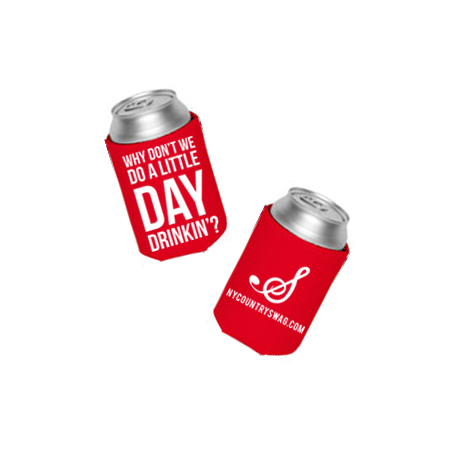 – Keep your beer warm with these fun & vibrant collapsible foam can koozies! 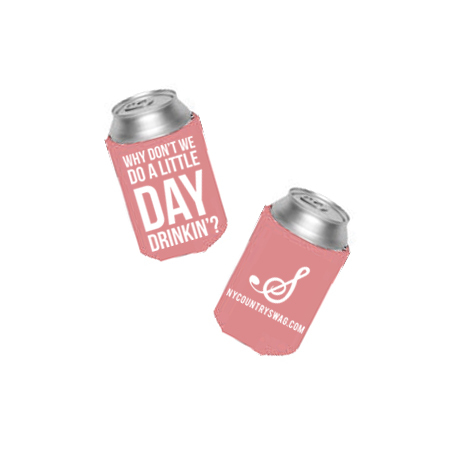 – Who doesn’t love a little day drinkin’?! 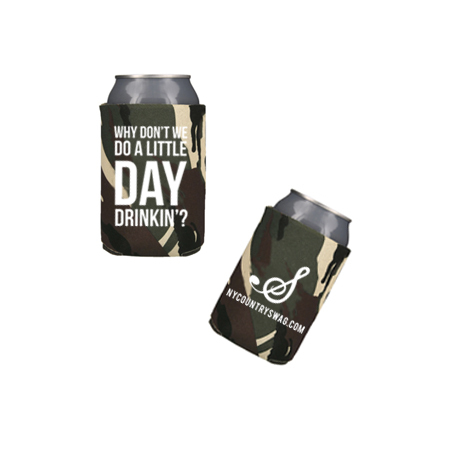 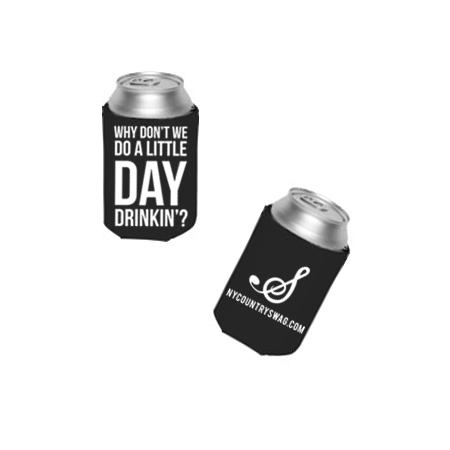 We love these koozies… perfect for tailgates and photo ops at your favorite concerts.